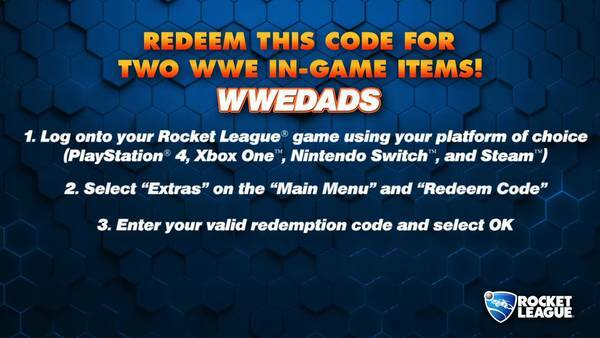 Psyonix has started giving away two free WWE in-game items in Rocket League. To receive them, simply follow the instructions below. 1. 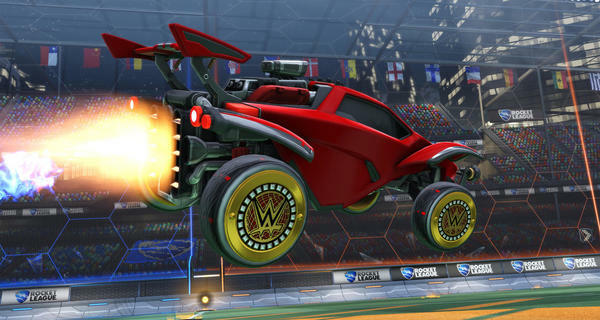 Log onto your Rocket League game on Nintendo Switch.